Pale shade with pink undertones. 100% mineral loose powder foundation with high coverage formula. Pale shade with pink undertones. The pink shade for Nordic skin with cold undertones. This colour looks very natural on pink and fair complexions (but not very pale skin - Fair Neutral is better for that!). It's especially perfect for blondes and natural redheads with delicate skin that goes red easily and burns instantly in the sun. If most foundations look too yellow on your skin, you're probably a Light Rose. Packaging size: 8.0 g of product in a jar with rotating sifter. Tap a small amount of mineral powder into the lid of the jar. 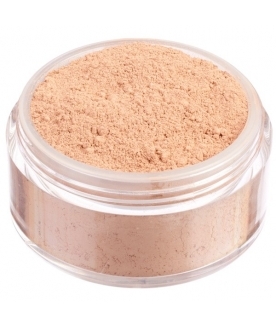 Swirl the brush (Kabuki or Flatbuki) into the product until the bristles have absorbed all the powder. 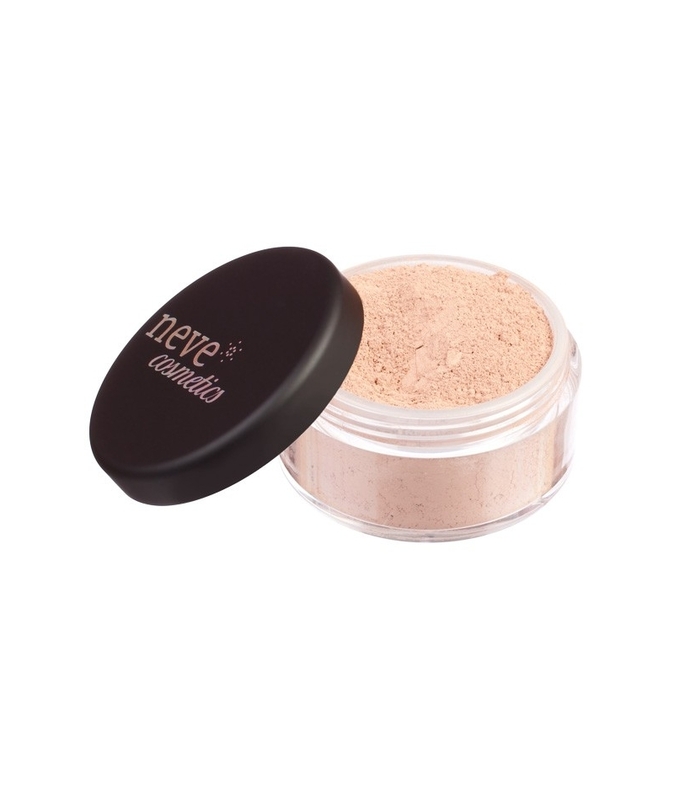 Apply the product to your face with circular motions, focusing on the areas that need more coverage. Follow the Classic Method process, and spray Nebbia Fissante or water onto the brush just before applying the product to the face. This method allows to achieve a result similar to the one you would get using conventional liquid foundations. Mix the usual amount of your preferred moisturiser with a pinch of mineral foundation in the palm of your hand. Blend well, and apply to your face with a gentle massage. 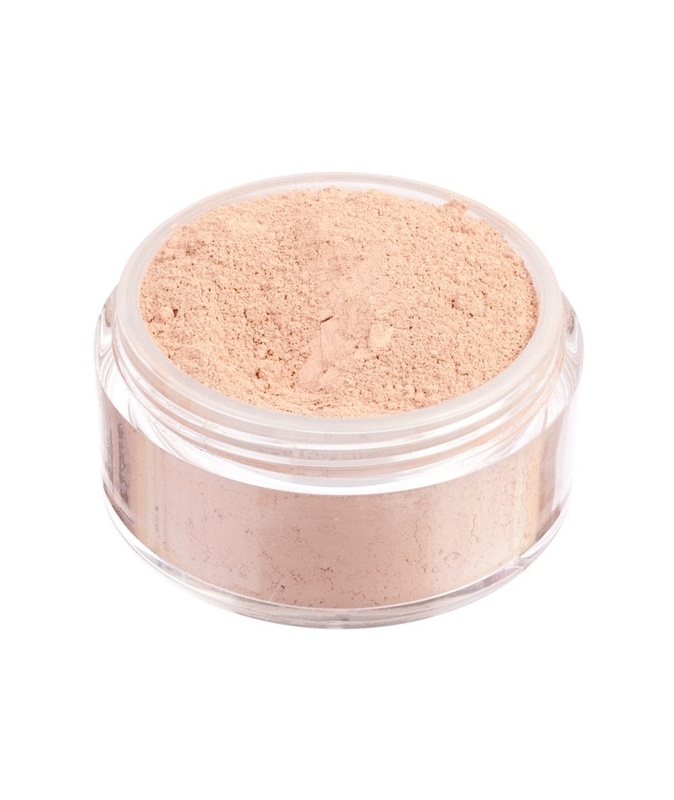 Apply the mineral foundation directly onto the imperfections you want to conceal (uneven skin tone, spots, redness) with a small synthetic bristle brush, and shade the product outwards. For a spectacular finish and high blendability, pick up some of your favourite mineral powder with a kabuki brush, followed by a small amount of mineral foundation using the same brush so that the two powders mix together on the bristles. Then apply to your face as normal.